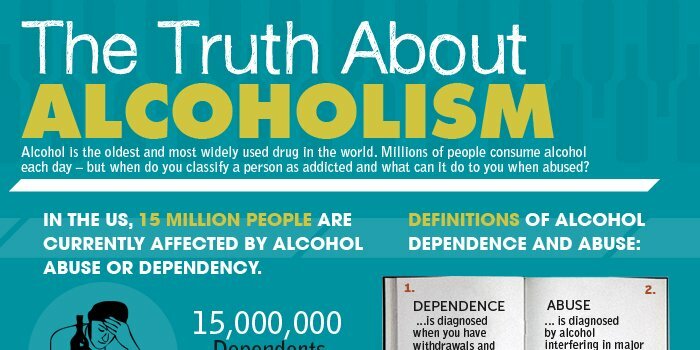 15 million affected by alcohol abuse or dependency in the US. Previous PostPrevious Diageo putting women in the spotlight. Next PostNext Heineken use role models to reach kids.